Cam Newton has been encouraged by his recovery. The 29-year-old quarterback said during an interview Wednesday his throwing shoulder is feeling “good” after he underwent an arthroscopic procedure earlier this month. 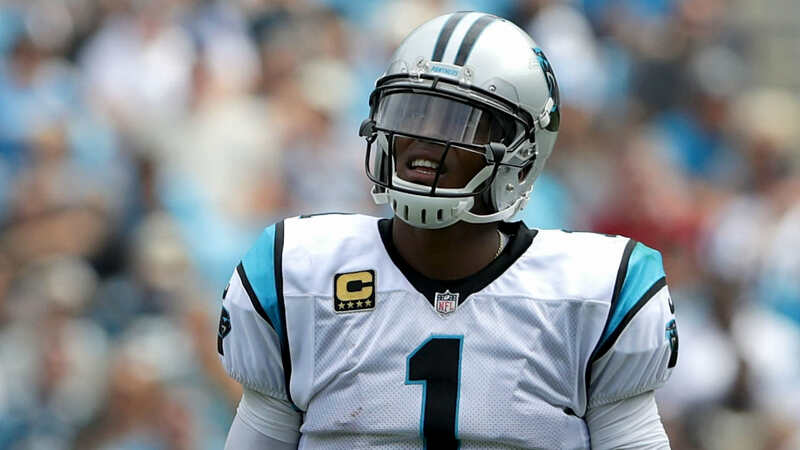 Newton struggled with shoulder soreness during the season and the team shut him down for its final two games after it was out of playoff contention. He ended up completing 67.9 percent of his passes and threw for 24 touchdowns, along with 13 interceptions, in 2018. The Panthers started 2018 with wins in six of their first eight games but lost seven of their final eight to finish 7-9.